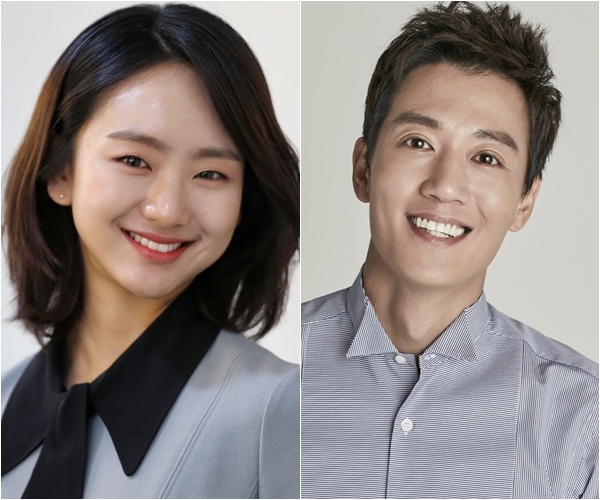 Kim Rae-Won & Won Jin-A are cast in live-action film “Long Live The King.” The movie is based on webcomic “Long Live The King” by Beodeunamoosoop. For the movie, Kim Rae-Won will play mob boss Jang Se-Chool. He is in love with a woman played by Won Jin-A. The mob boss decides to become the South Korean president to marry his love and also save the life of his friend who is on death row. Actor Cha Yub has also been cast for the supporting role of Geun-Bae. Geun-Bae is a subordinate of mob boss Jang Se-Chool. Cha Yub received the supporting character role after going through auditions involving 1500 other participants. Filming for “Long Live The King” will begin towards the end of September, 2018 and will be directed by Kang Yoon-Sung (“The Outlaws“). “Long Live The King” will be released sometime next year in South Korea.